A simple, bright, and lightweight normal prime, the FE 50mm f/1.8 from Sony is a versatile normal-length prime lens designed for full-frame. Panasonic 70-200mm f/4 S OIS (L-Mount) NEW! 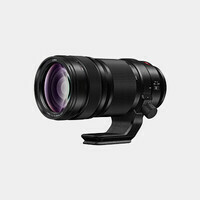 A telephoto zoom with a constant f/4 maximum aperture designed for full-frame L-mount mirrorless cameras. 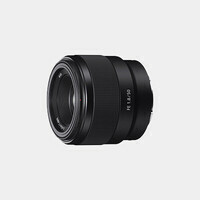 Panasonic 50mm f/1.4 S OIS (L-Mount) NEW! 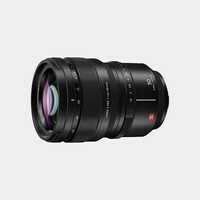 A normal-length prime lens with a fast maximum aperture designed for full-frame L-mount mirrorless cameras. 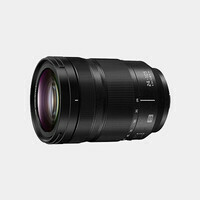 Panasonic 24-105mm f/4 OIS (L-Mount) NEW! A standard 24-105mm zoom with a constant f/4 maximum aperture designed for full-frame L-mount mirrorless cameras. 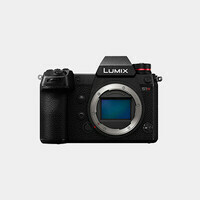 Panasonic DC-S1R Body (L-Mount) NEW! A full-frame mirrorless camera featuring a 47.3MP MOS sensor and Leica's L-mount. A full-frame mirrorless camera featuring a 24.2MP MOS sensor and Leica's L-mount. The Panasonic DMW-BGS1 battery grip allows users to load an extra DMW-BLJ31 battery pack & provides vertical shooting controls. 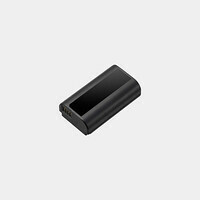 The DMW-BLJ31 rechargeable lithium-ion battery pack has a capacity of 3100mAh and is compatible with the Panasonic DC-S1 and DC-S1R. 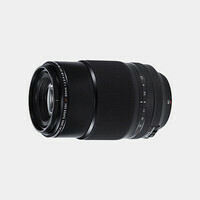 Fujifilm 80mm f/2.8 XF R LM OIS WR Macro NEW! A telephoto prime lens designed for macro photography. 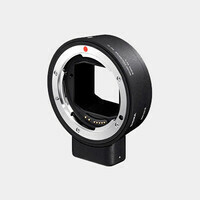 It features a wide f/2.8 maximum aperture and is designed for X-series cameras. 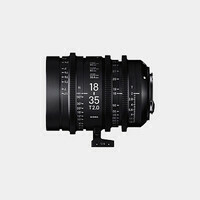 Sigma Cine 18-35mm T2 (Canon) NEW! An EF-mount wide-angle Super 35mm format lens for cinema cameras, video-capable DSLR and for any cameras that accept EF-mount lenses. Canon RF 28-70mm f/2L NEW! 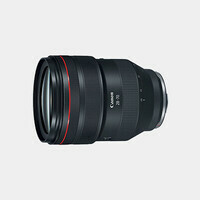 A wide-angle to portrait-length lens distinguished by its f/2 constant maximum aperture. Designed for the EOS R mirrorless system. 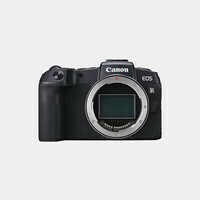 Canon EOS RP Body NEW! A compact full-frame mirrorless camera featuring a high-resolution 26.2MP CMOS sensor and Dual Pixel AF system.